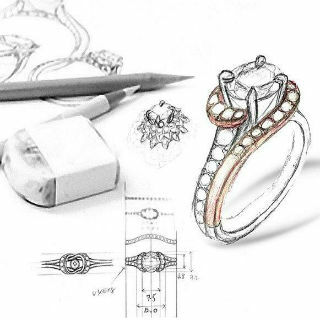 When you meet with our designers, we start with a hand-drawn rendering of your jewelry design. Then, we use computer software to complete the process. Your unique design is made using fine diamonds and gemstones. 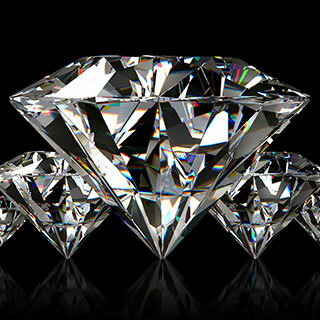 If you would like, you can also provide your own diamonds and gemstones. Specializing in high-quality diamonds, including GIA-certified diamonds in a private setting. With our knowledge and experience, our designs begin with you and a creative vision. 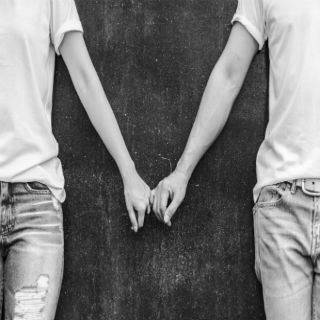 Create the engagement ring that matches your unique taste and personality. Our designers have over 50 years of combined experience including a GIA Graduate Gemologist on staff. Our designers have over 50 years of combined experience. Give us a call to set up an appointment with our designers.